Kids can most certainly change the world, but in modern times we’ve lost a part of what it once meant to dream, where kids are taught to grow up, get an education,go to college, get a safe job and settle down with a family then retire. However there is a change going on, as perfectly illustrated by these four, very young, individuals. They were asked by 2013 TED Prize winner Sugata Mitra, what they thought the future of learning was. 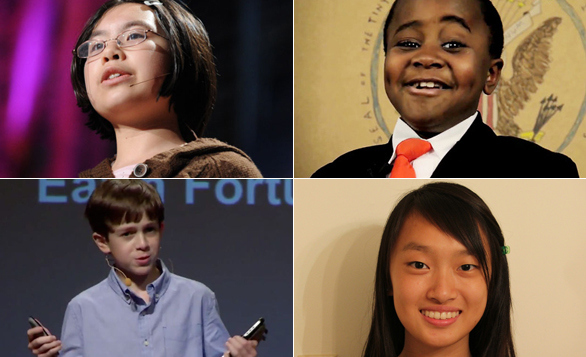 Here are the answers from four of the brightest and most ambitious kids around today. “For most of my life, the media has been a constant presence, whether it’s in the form of a TV droning in the background or the billboards that whiz by on the highway or the never-ending barrage of sounds and images on social media. That’s why I know the importance of learning media literacy early. It’s so important that the power of the media be recognized, both in its capacity for sexualization and distortion of reality, as well as its capacity to be harnessed for good. 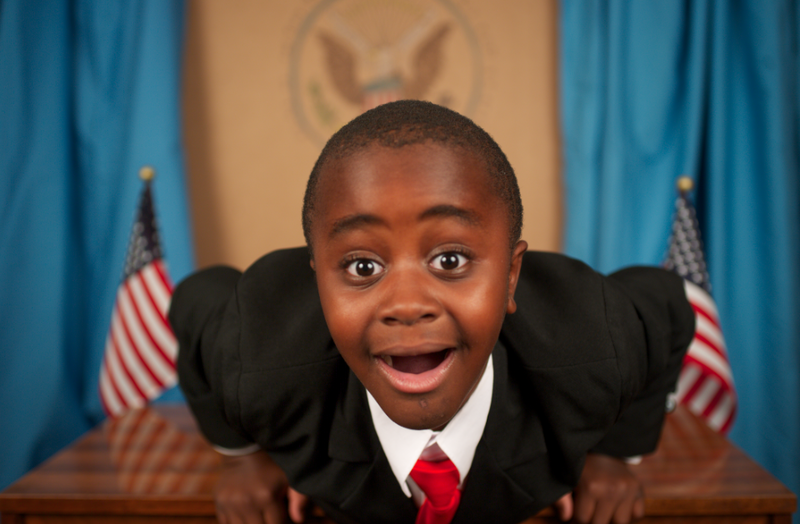 Thomas Suarez,13-year-old app developer and founder of Carrot Corp, Inc.